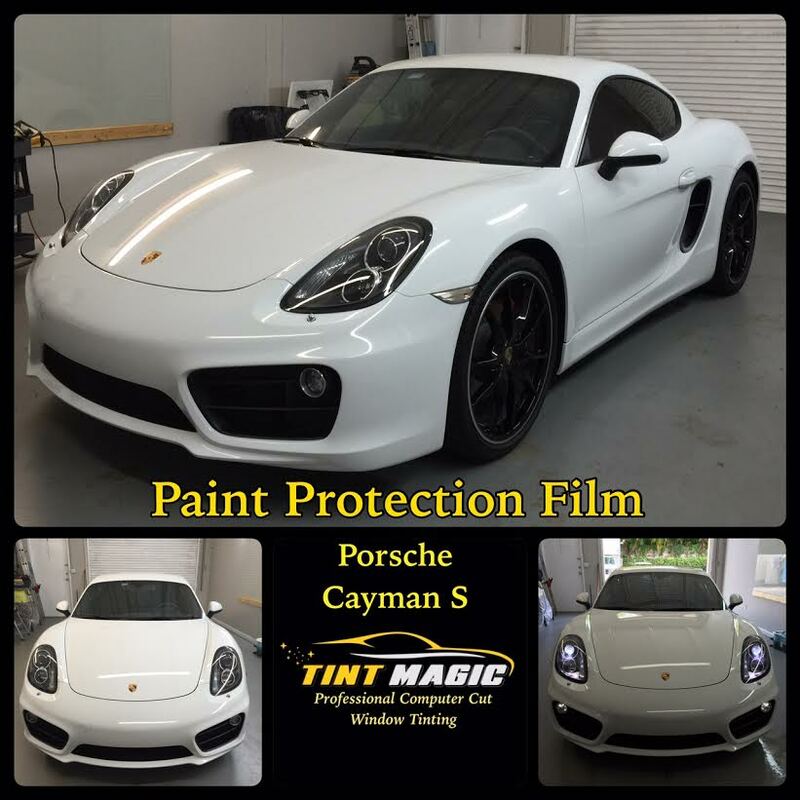 Clear Bra and Paint Protection Film utilizes an advanced top coat system designed to not only protect the vehicle against rock chips and road debris, but also against staining created by acids, abrasives and solvents – maintaining the surface of the product for longer with less regular maintenance. 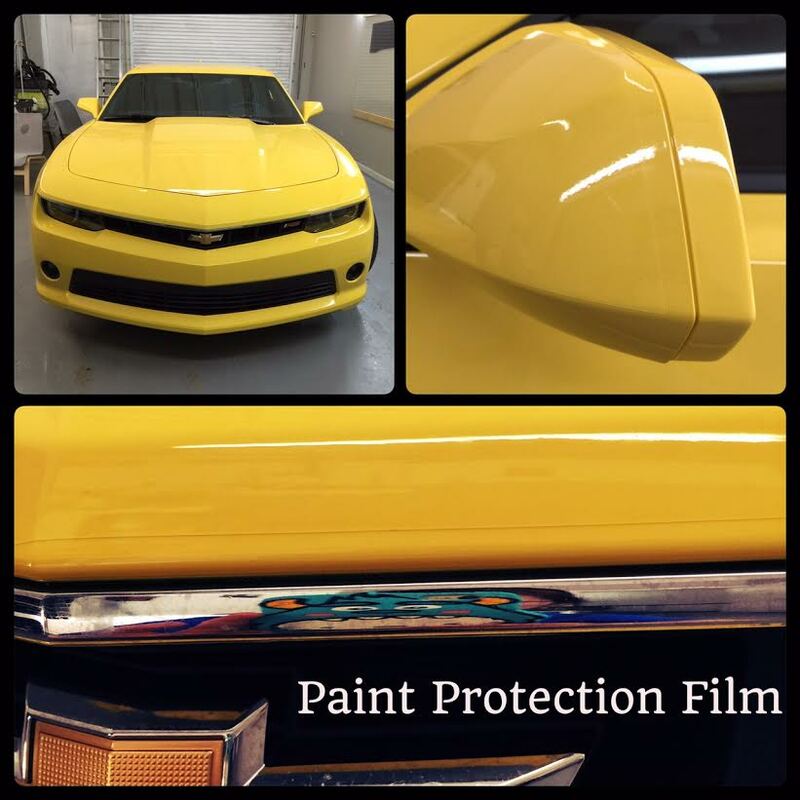 Paint Protection Film is specifically designed for the surface protection of painted, gel coated or other vulnerable surfaces improving functionality and allowing the conservation of visual appearance. The clear coat adds more durability and resistance to staining, dirt inclusions etc. maintaining the outer surface for longer periods. – Invisible Protection from damage caused by rocks, salt, insects and other road debris. – A proprietary self healing top-coat that is scratch and crack resistant with a high gloss finish. 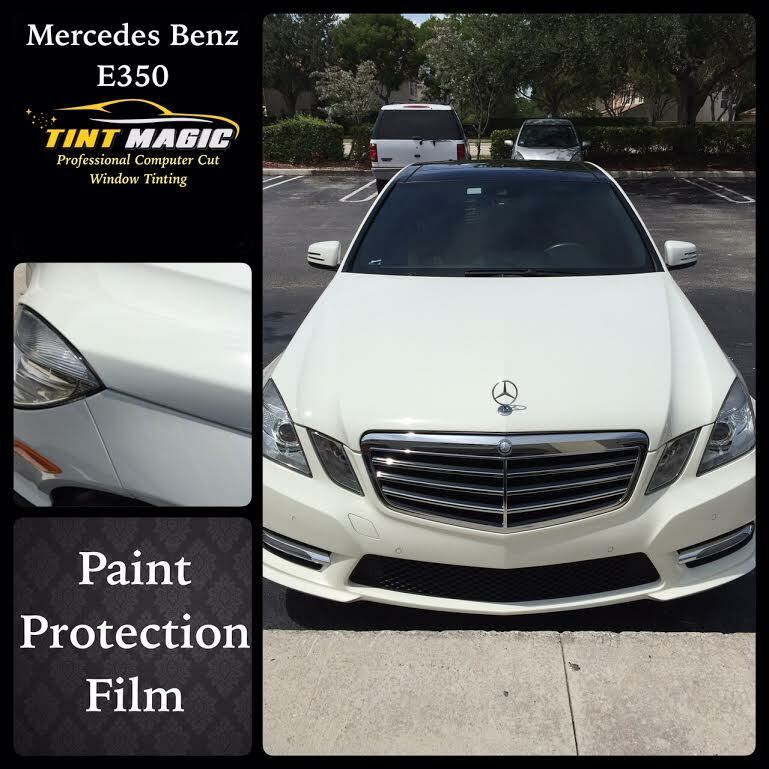 Tint Magic Clear Bra and Paint Protection Film Coconut Creek, Coral Springs, Tamarac, Parkland, Sunrise, Weston and Margate, use high quality paint protection film and computer cut for the perfect fit on your car, we cut it and installed the same day. Call us at (954) 840-7883. We are located at 11344 Wiles Road Coral Springs.